Sure – if you want to limit how you can leverage it to your business’ advantage. Here, we’ve assembled a few features that you can use to make YouTube a better resource for your business. If you’re doing research, jumping back to the beginning of a video will be super handy – and is possible, by pressing the 0 (zero) key. You can also use your arrow keys to fast forward or rewind the video in five-second increments (or ten-second increments, if you hold the Ctrl key at the same time). Speaking of using YouTube as a part of your presentation, you may not always want a video to start from the very beginning. 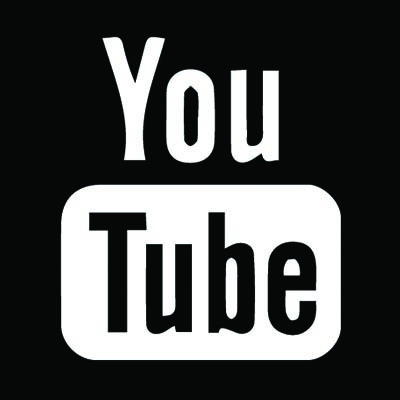 YouTube gives you a few options to do so – the easiest being grabbing the altered link to your desired time directly from YouTube. If you’re having trouble finding the right content on YouTube, there are filters that you can whittle down your results by – making it more likely that you will find more videos that fit what you are looking for. You can seek out videos that were uploaded during a specific time frame, that fall within a certain duration, and seek out specific channels, playlists, and other media types – among other filters. YouTube can be one of the greatest resources available today… as long as you can find and share the information you need. For more ways that technology can improve your business and its processes, subscribe to our blog!